Birgit Liodden has for years been among the most profiled young shipping female executives globally, and fronted the first public #MeToo discussions in shipping. For the past 10 years she has advocated the next generation, diversity, sustainability and the need for change across the global maritime industry. 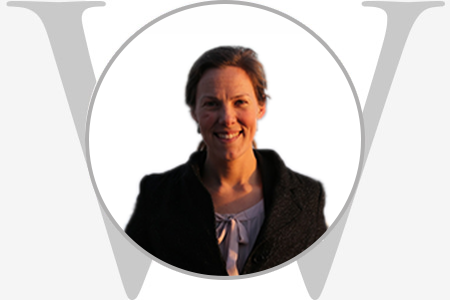 Liodden is Director of Sustainability, Ocean Industries & Communication in Oslo Business Region, and initiator of their project to realize Oslo’s potential as the world’s capital for ocean entrepreneurs. She also heads the business program for Oslo as European Green Capital. Liodden holds board roles in The Norwegian Society for Sea Rescue, RS Sea Rescue Academy, Bellona Foundation, WISTA Norway and the Norwegian Organization for Electric Leisure Boats. She is on the Executive Committee of Polytechnic Association.